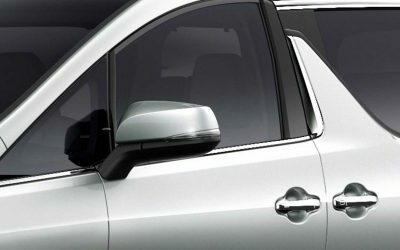 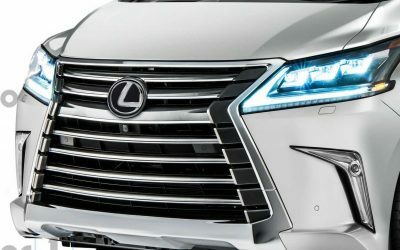 The president of Lexus Manila, Raymond Rodriguez, created quite a stir earlier this month when he announced it was “only a matter of time” before Lexus released a luxury minivan. 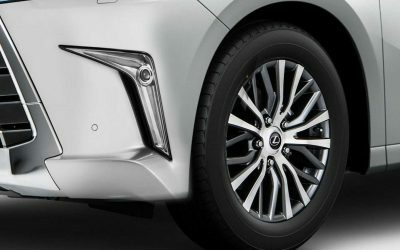 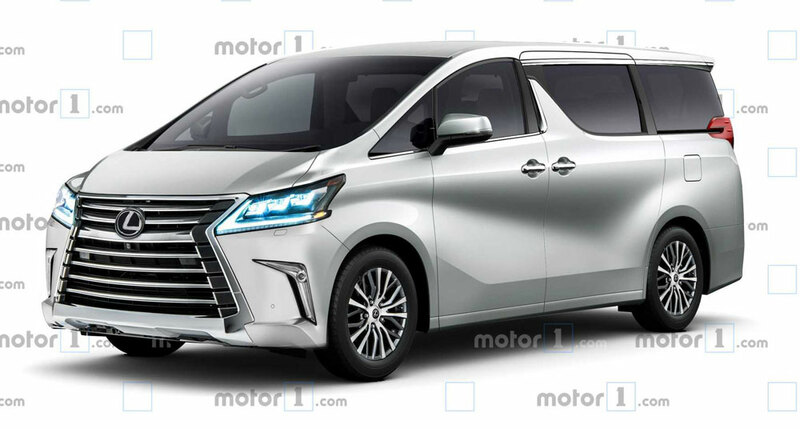 The rendering merges the LX front grille with the body of the Toyota Alphard, and the result manages to capture the otherworldy appeal of Japanese minivans. 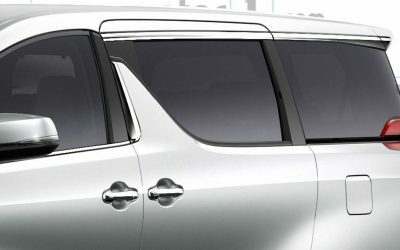 That said, can you imagine dealerships trying to sell this model in North America?